The Sync Whole: Happy Holiday from the Scarlet Dragon! I watched Hud this weekend, just for fun. Realized after the fact that it entrains nicely with another Paul Newman flick The HUDsucker proxy. Hudsucker Proxy has a Highlighted H just like the recent Hugo. 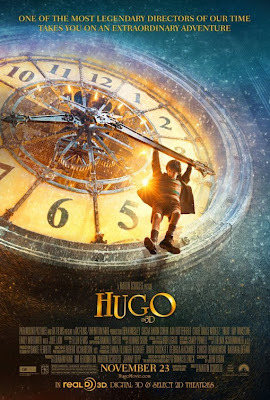 Further both Hugo and Hudsucker have an overt association to time with action taking place inside of giant clocks. 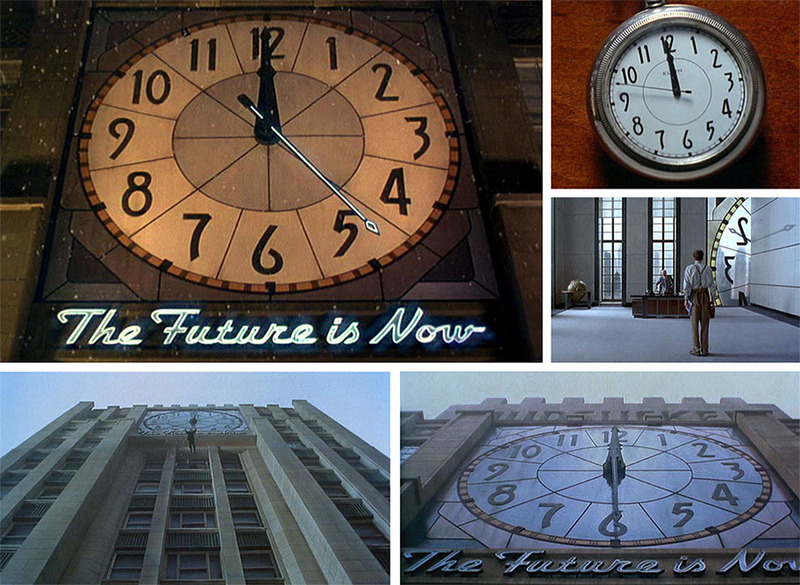 The pattern continues with Bruce Willis swinging inside of an H in HUDson Hawk and interacting with time in 12 Monkeys. 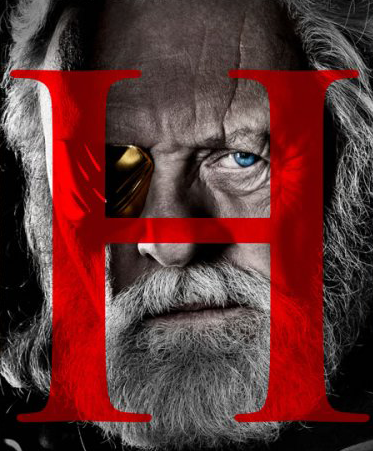 H is Hydrogen, the primary building block, and a Hydrogen Atom looks just like a clock, both being a circle dot. The top or keystone position of a clock reads 12. The Keystone position of a dartboard reads 20. 2012 is the Keystone year. Right after writing the above (as Jim mentions on 12/20!) 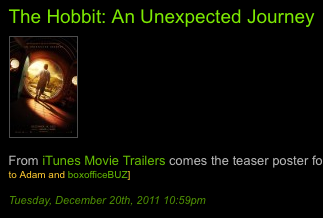 I check IMPawards and see this brand new The Hobbit: An Unexpected Journey poster. 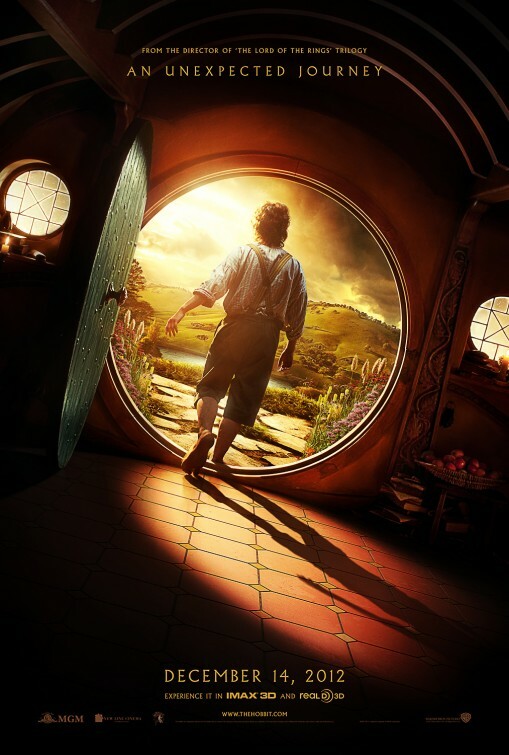 Another H film, with the circle dot of Hydrogen and clock, here playfully represented as a door or portal. 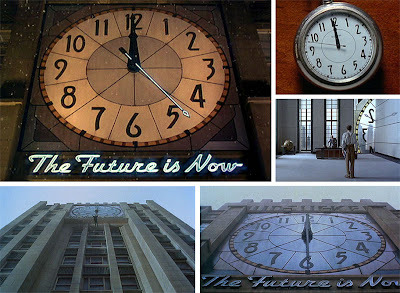 I like that this is all happening near the solstice of 2011, technically tomorrow 12/22. Today 12/21 is exactly one year before the Mayan end date on 2012's solstice. 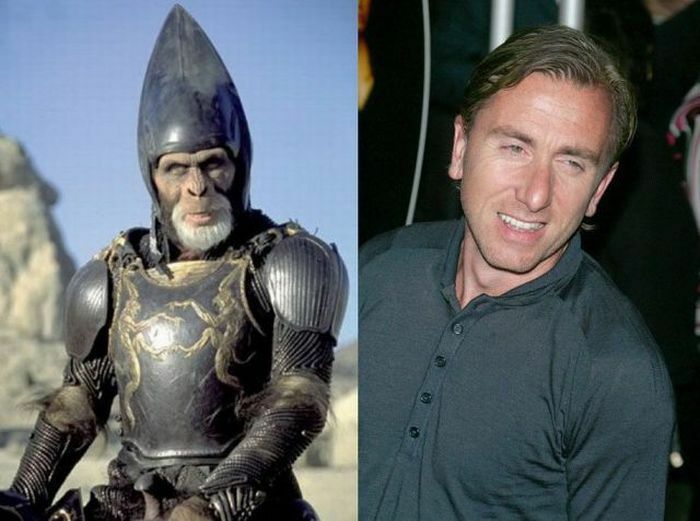 Yesterday was Jonah Hill's Birthday, we see he stars in How to Train your Dragon. Today The Girl with the Dragon Tattoo opens. 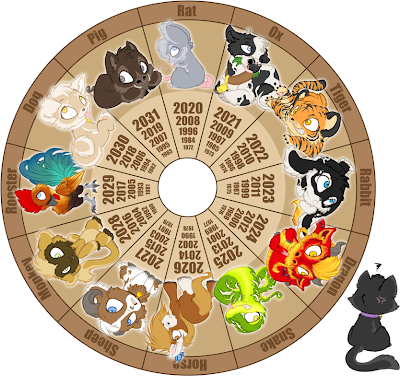 2012 is the Chinese Zodiac year of the Dragon and it feels fitting that we should start seeing its footprints, now on the solstice. 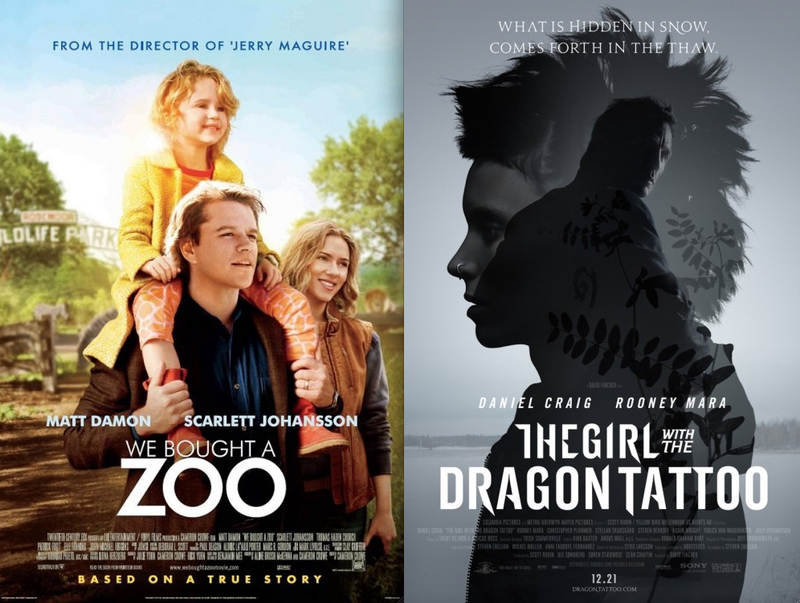 Zoo and Zodiac are related words and we see Scarlett Johansson stars in We Bought a Zoo, this released in the same week as Dragon Tattoo. Here is Scarlett and her Dragon in a scene from Woody Allen's Scoop. Today 12-21 is Samuel L. Jackson's Birthday. He resonates the Scarlet Dragon by staring in Jurassic Park with its Red Dinosaur or "Dragon" Logo. 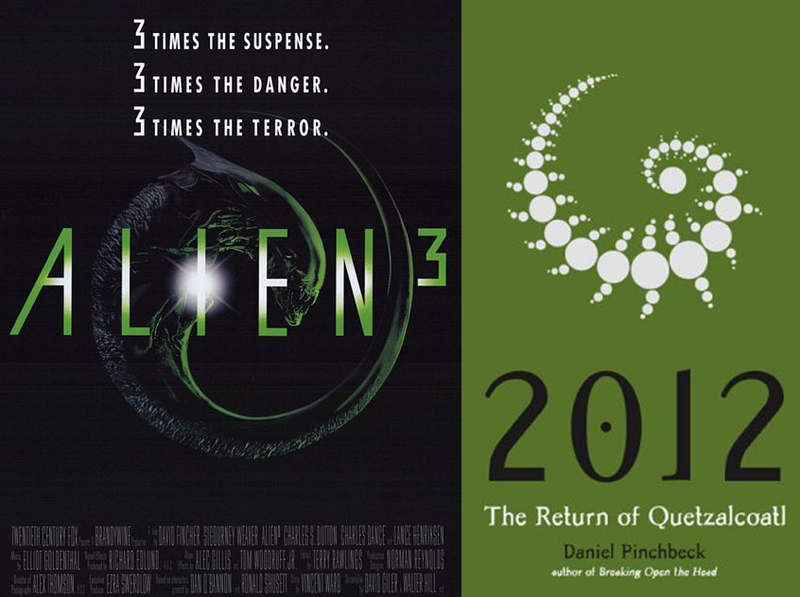 @syncwinnipeg drops the following casually on twitter "@Seallion Tomorrow December 22nd, this year's Solstice is Ralph Fiennes aka The Red Dragon's birthday." Looking into the matter we realize this is quite the gobsmacking sync as not only are we dealing with a Scarlet Dragon but also a tattoo! 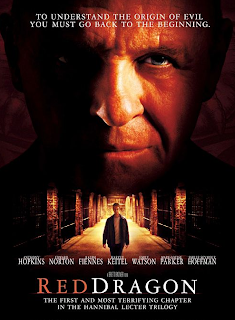 Ralph Fiennes plays a serial killer with a tattoo on his back of William Blake's The Great Red Dragon and the Woman Clothed in Sun. 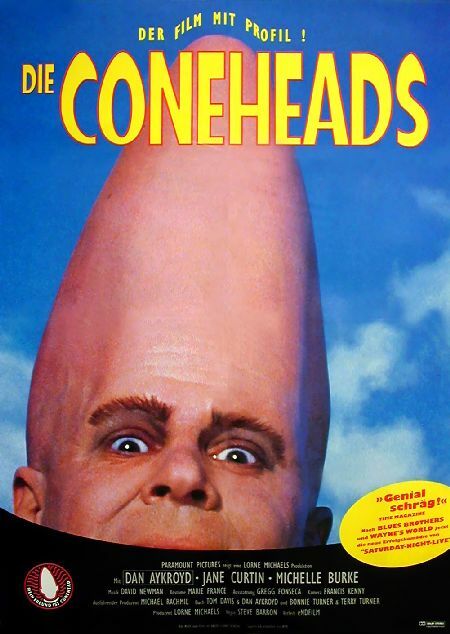 We see this on the poster. 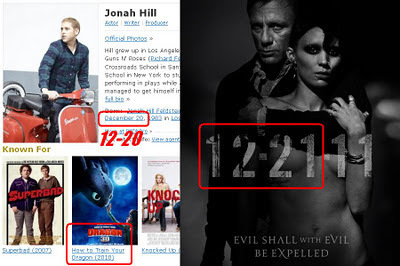 So on 12-21 The Girl with The Dragon Tattoo is released, featuring a girl who has a tattoo on her back of a dragon. 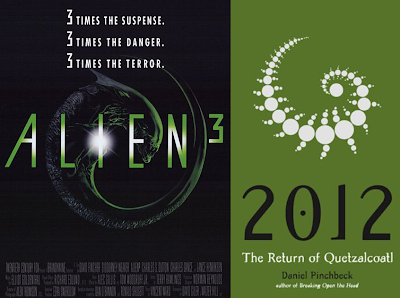 The next day 12-22 is the Birthday of Ralph Fiennes who has a dragon tattoo on his back in Red Dragon. 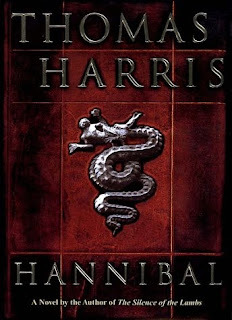 I like how the letters HH and THOR can be found inside the name of author THOmas haRris. 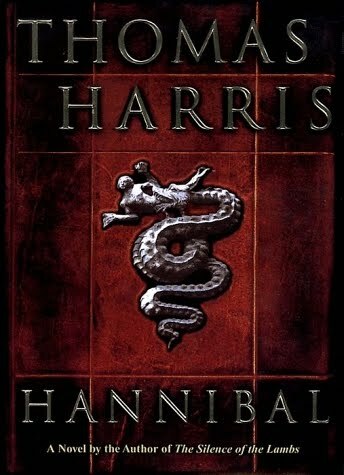 On this Hannibal book cover we see a figure emerging from the mouth of a serpent. Symbolically you could say they're being born through a Worm/Wyrm/Dragon Hole. 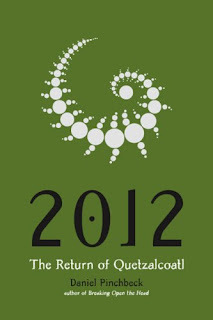 Some believe that Quetzalcoatl, the plumed serpent, is due to return in the Year of the Dragon. 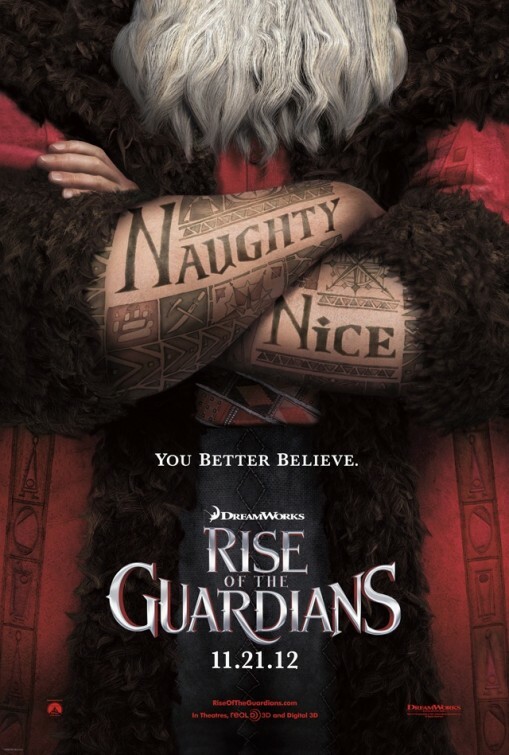 I like how all this Dragon symbolism is rising to the surface as we approach the year 2012 but it also got me thinking about the more imminent connection with Xmas, and Santa Claus in particular. Please take a moment to humor me. 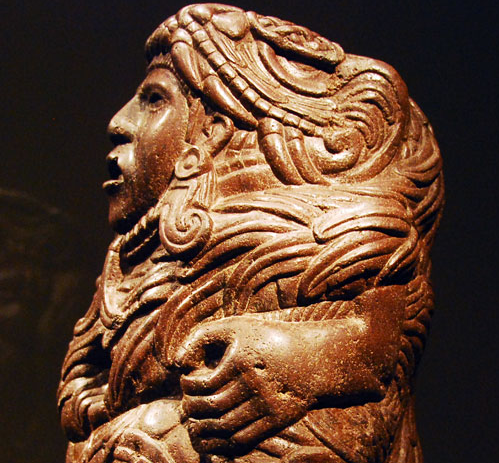 According to various sources on the web Quetzalcoatl was a tall bearded caucasian who came from the sky to teach the Maya people everything they needed to know about civilization and the cycles of Time. Quetzalcoatl was said to be responsible for the creation of the Mayan Calendar which will complete it's cycle on the 2012 solstice. Many sources describe Quetzalcoatl, a bearded white fellow who seemed generous with his knowledge, as having a long elongated skull. If we look for actors who resonate with the elongated skull we find Tim Roth in the role of General Thade. 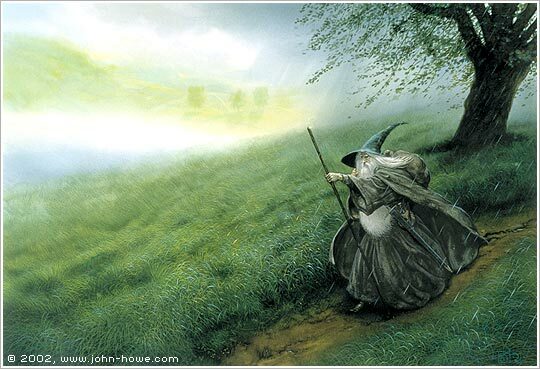 ...who sends Bilbo on his journey to meet the Dragon. 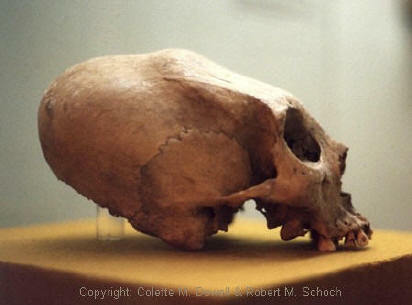 The Alien/Gray is often depicted with a long elongated skull. Dan Akroyd is another actor who springs to mind. 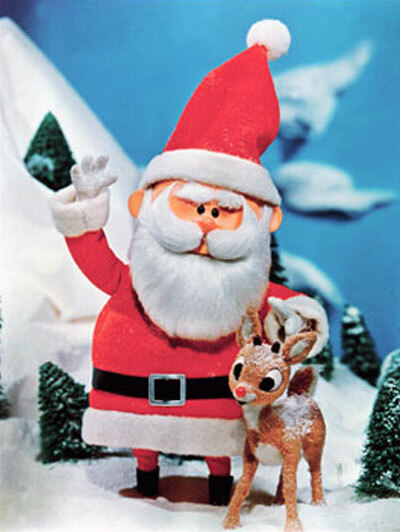 Which brings us to Santa Claus. 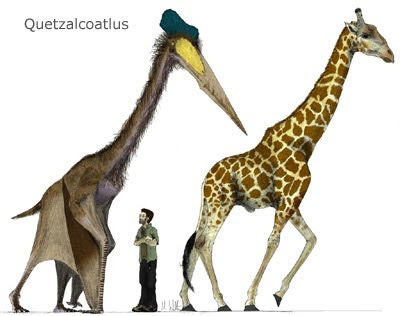 Quetzalcoatl and Santa both have white beards...both entrain with Sun Deities (think Jesus).... and have you ever wondered why he always wears that tall pointy hat?! 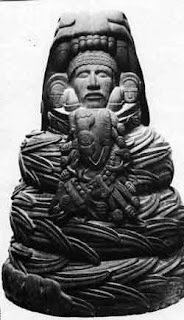 Now I'm not saying that Santa is the ancient Sun God Quetzalcoatl, I just love they way they sync together. 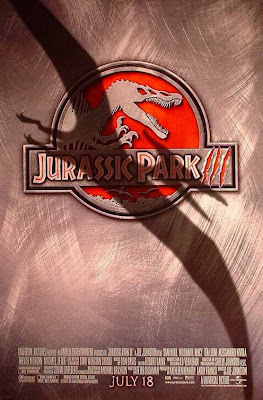 In this Jurassic Park poster the shadow of the Quetzalcoatlus aligns the DINOsaur (which Jake has already associated with the Red Dragon). 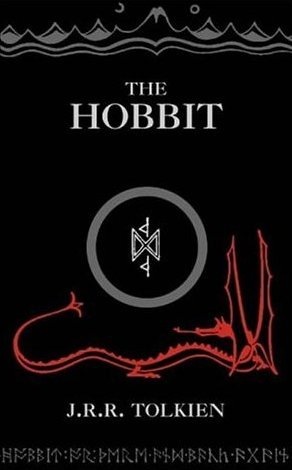 I like how the DINO can be rearranged to form the word ODIN....which brings this all fool circle. Have a very merry Xmas and all the best for 2012! 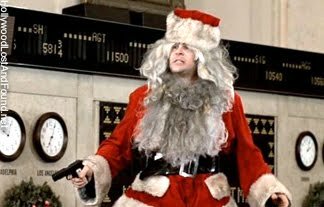 Hope you've been a good girl/boy this year!!! You posted this on 12/20. Thanks, Jake! Interesting too that President Obama has to make a decision on the KEYSTONE XL Oil Pipeline by the end of 2012. Uh, I had a dream two nights ago with Ray Fiennes' dragon back tattoo. Erm. Yea. The universe. Excellent post. The Dragon theme is going to be huge and I've been meaning to go back and rewatch Enter The Dragon by Bruce Lee. May I suggest the use of the "anagram server" sometimes. It's an incredible portal for synchronicity.